We not only have this genuine Dell 130w laptop charger but also a full comprehensive range of all the leading brands of Laptops, notebooks, netbooks, Apple Macs and Inspiron mobile workstation ac mains adapters. All Dell 19.5V 6.7A chargers ordered before 3pm are shipped same day on next day delivery. 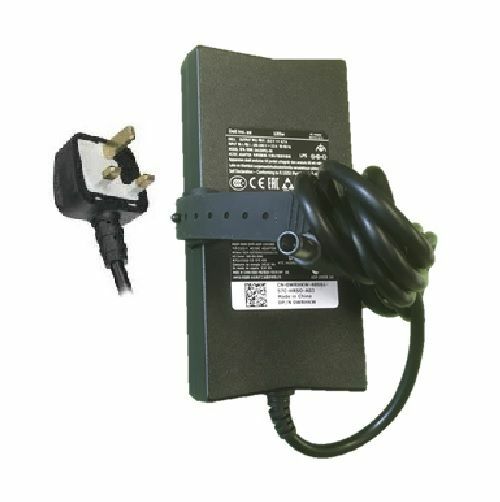 A UK 3 pin plug power cable is sent with all orders of the Dell 19.5v 6.7a ac adapter and if you order from outside the UK we will send your countries correct power cord.